Only 2 M240i models left in stock! 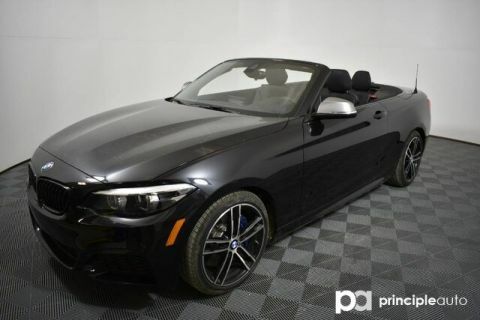 This new 2019 BMW 2 Series offered by BMW of San Antonio is equipped with many standard options and features including a full 4 year or 50,000 mile warranty and 3 year/36,000 mile maintenance package. 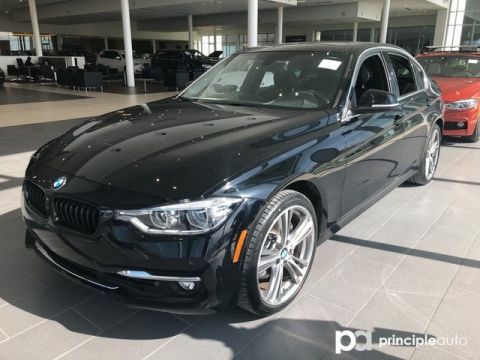 BMW of San Antonio is your home for the best BMW value, customer service and inventory selection in Texas! 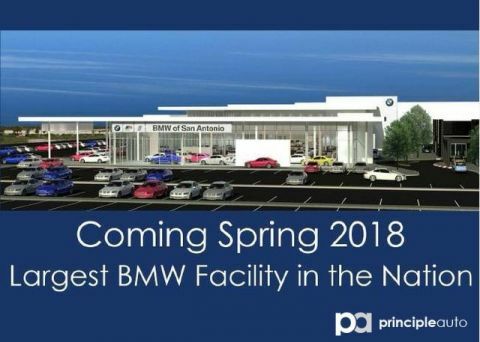 BMW of San Antonio was honored as a 2015, 2016 and 2017 Center of Excellence Winner by BMW which recognizes the top 32 BMW Dealerships in the United States. BMW of San Antonio is the only BMW Dealer in Texas who has earned this prestigious honor each of the last 3 years! 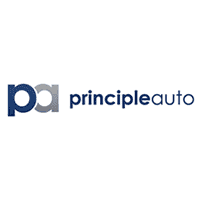 We are proud to serve our customers and offer the best experience fostering a relationship for years to come! 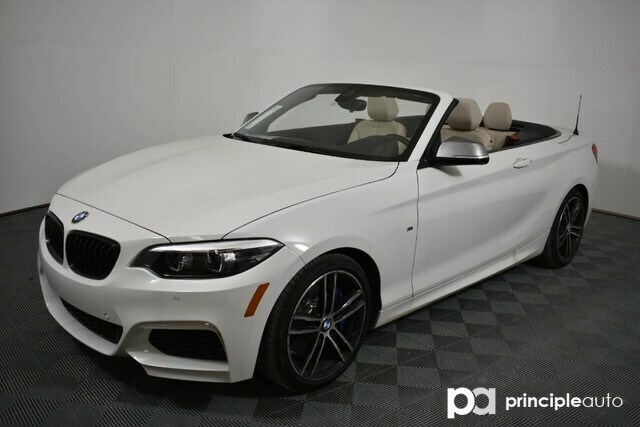 Contact a BMW of San Antonio Client Advisor today to schedule your test drive!